We invite you to join us for a special wellness event on the Gold Coast! Gwinganna’s General Manager and Wellness Director Sharon Kolkka will interview two key presenters and explore the vital areas of nutrition and gut health, including its role in optimum health, brain function and a strong immune system. Just in time for winter, this is a not to be missed session featuring our Senior Program Manager and Naturopath, Donna Abbate and Holistic Nutritionist Carolina Rossi. Learn more about the microbiome, symptoms that show your gut may need support and how to heal and feed it well. A soothing meditation will start our evening presented by Kish from the retreat. Take home the latest ideas, tips and information designed to help you every day, plus a very special offer, great prizes and a Gwinganna pop up store where you can try our signature products including the new Herb and Honey Balm. Purchase a special VIP ticket and receive bonus gifts valued at over $100, reserved seating and an exclusive additional session prior to the main event. 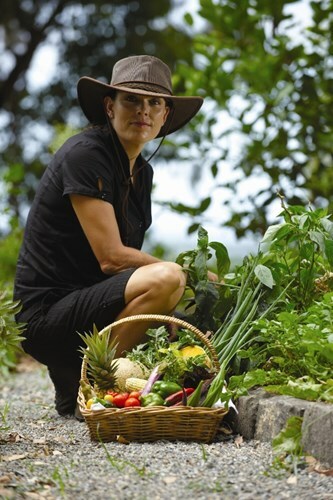 Garden Goodness VIP session will be a live demonstration of incredible tips and recipes direct from the retreat with our organic gardener Shelley. NOTE VIP Experience begins at 4:30pm. Stay the night with special overnight accommodation rates at Royal Pines, ask us via email. *Bookings close Monday 3rd June. Pre-payment required for all bookings. No payments at the door. Unfortunately children are unable to attend. Ticket refund requests may be considered up to 7 days prior to event only. 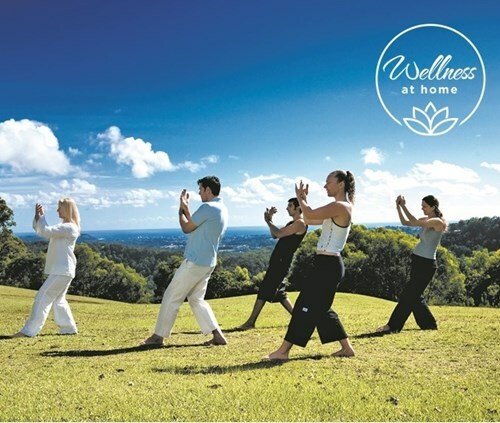 Gwinganna Lifestyle Retreat is a complete health and wellness destination to help you rest and re-focus on health. Australian owned, this stunning low tech Gold Coast location has a wide range of fully inclusive wellness packages with exceptional facilities and unique spa services, organic cuisine, diverse activities and the very latest in wellness education. Switch off, rest and recharge at Gwinganna. For reservation queries, contact reservations@gwinganna.com or phone toll free 1800 219 272. 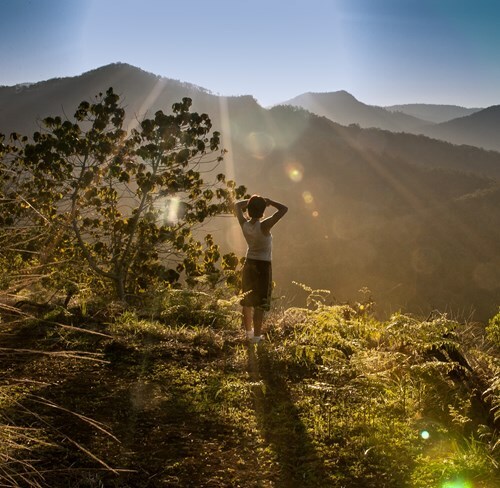 Do you know someone who may be interested in our wellness events across Australia and New Zealand?